bossini works very closely with our franchisee to develop a collection suitable to their markets. With our strong sourcing & merchandising capabilities, combining with our global purchase volume, we are able to achieve a favorable price that enable the franchisee to suitably position bossini in the market and earn a good profit. Our franchisee’s business and success is important to bossini. To achieve this, we endeavour to assist our franchisees during start-up through to continuous building of the bossini business in their local market. Induction training is provided to all new franchisees to assist them getting familiarize with bossini brand, product collection, buy system, shop concept, and visual merchandising system. To help franchisee build a successful business in their local market, our team also provides business consultation, sharing our accumulated experience. We provide buy consultation, buy & sales review and market visits. 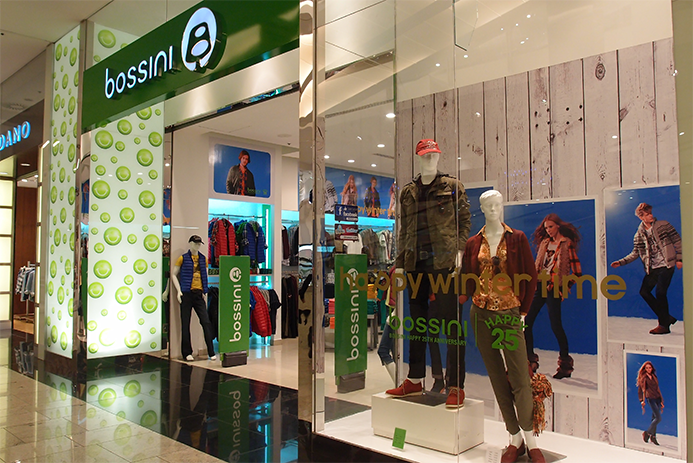 To convey a consistent brand image, bossini franchisees receive support from headquarter on store design, visual merchandise and marketing promotion. Store design supports: revolutionary shop decoration and displays are introduced to provide a more enjoyable shopping experience to customers worldwide. 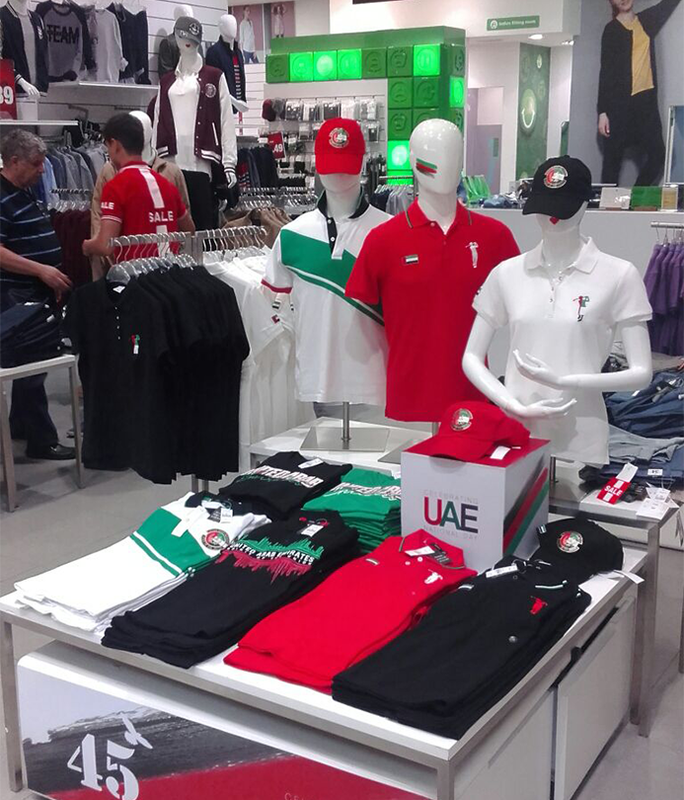 Store design supports includes shop design consultancy; fit-out manual and provide furniture ordering. Visual merchandising (VM) supports: includes in-store VM manuals; seasonal photos and graphics; seasonal VM guidelines on in-store POP & advertising templates; VM training; VM consultation. Marketing supports: for helping our franchise partners to promote the brand effectively in their markets. Some supports are sharing the ideas of marketing program, advertising and promotion activities suggestion such as seasonal catalogue/leaflet and provide gift premiums ordering, etc. We have a dedicated logistic team who handles all shipment of merchandise, and marketing & shop materials. We would be delighted to hear your ideas of how to market bossini as a retail brand in your targeted countries and to know more about your company by completing the form below. 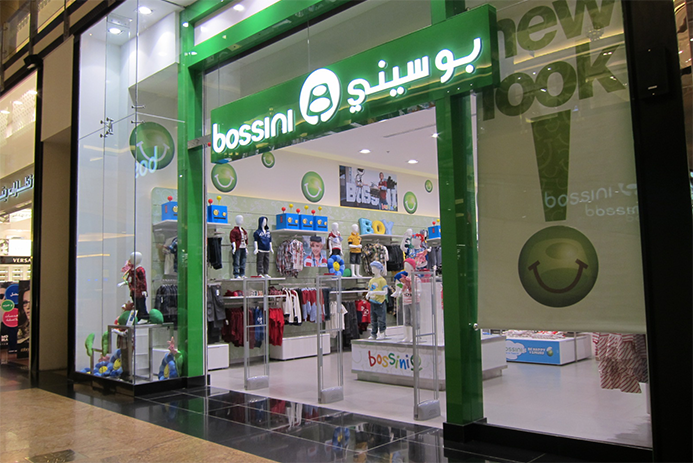 If you have any enquiry about our franchise opportunities, please feel free to contact us via email franchise@bossini.com. Copyright© 2019 Bossini Enterprises Limited. All rights reserved.